The Muhammad Ali Center, Louisville Slugger Museum & Factory, and Frazier History Museum — all partners in downtown Louisville’s Museum Row on Main (MROM) — are teaming up to offer $5 admission for Kentucky and Indiana residents throughout February. This annual promotion encourages locals to explore attractions close to home at a time when the long winter is just about over, but the chilly temperatures tend to keep folks indoors. To take advantage of the offer, guests must mention “$5 February,” show proof of residency in Kentucky or Indiana, such as a driver’s license or alternate I.D., while purchasing tickets. Others in the party will also receive the $5 admission, a substantial savings over the $10 – $15 regular prices. The offer cannot be combined with other discounts and does not apply to special tours or events. 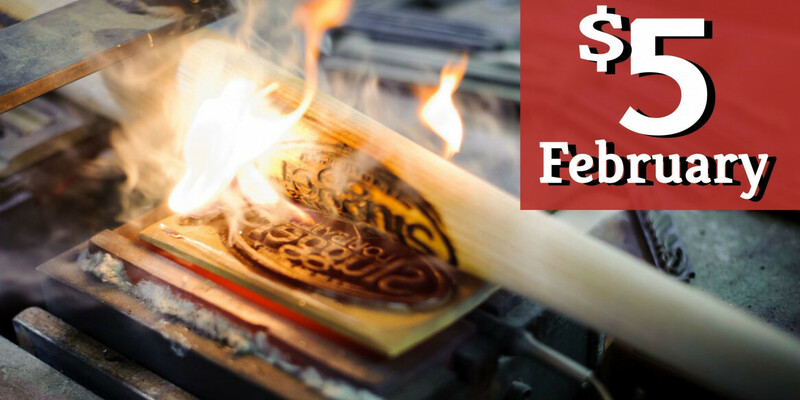 - At Louisville Slugger Museum & Factory guests will view the production of the legendary bat from start to finish. 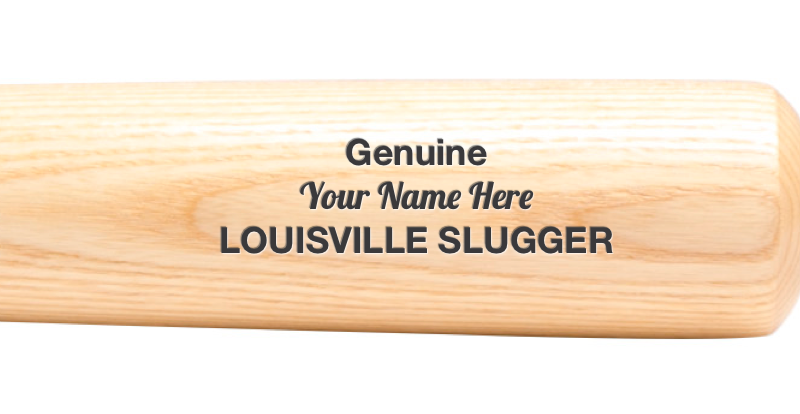 At the end of every tour guests receive a free miniature Louisville Slugger bat! Also in the museum, guests will have the opportunity to hold bats that were actually used by some of the game’s greatest players. “Hold a Piece of History” features at least one bat from every team in baseball. New bats on display this February include 2019 Baseball Hall of Fame inductee Edgar Martinez, 2018 NL MVP Christian Yelich, 2018 two-time Silver Slugger Award winner J.D. Martinez and more. 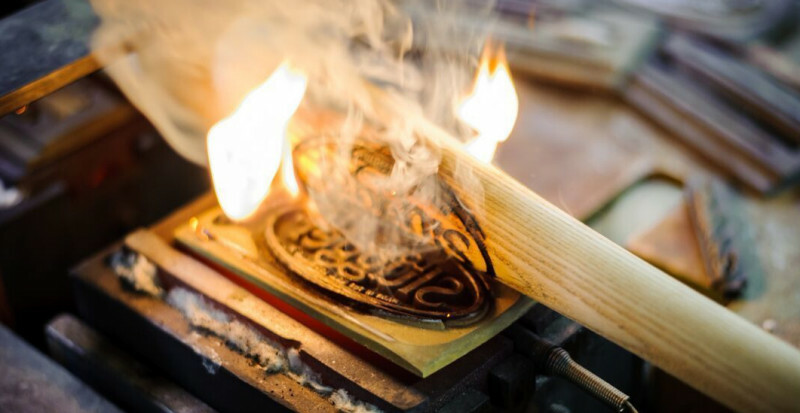 - At the Frazier History Museum visitors can explore three major temporary exhibitions: Kentucky Craft Luminaires: Sharing the Stories, Nov.19, 2018 – Mar. 24, 2019, featuring artworks from 15 of the state’s most accomplished folk artists and craftsmen; Road Map To Heaven: Photographs by Linda Bruckheimer, Jan. 22 – Apr. 14, 2019, featuring photographs captured on road trips across 15 states from Myrtle Beach to Hollywood; and The Lewis and Clark Experience. Permanent exhibits include the KBT® Welcome Center, the official start of the Kentucky Bourbon Trail®; The Spirit of Kentucky®, a visual guide to the history, craft, and culture of Bourbon whiskey; and The Stewart Collection, one of the largest collections of toy soldiers and historic miniatures on permanent public display in the world. Visitors can also view the breathtaking short film KentuckyShow! in the Frazier’s Brown-Forman Theatre for free. - At the Muhammad Ali Center, experience the Center’s 2-1/2 levels of award-winning exhibits, showcasing the legacy of Muhammad Ali—as a hometown boy, cultural icon, 3-time heavyweight champion, and global humanitarian. Visitors can explore the Center’s newly renovated Lobby (which includes an Augmented Reality wall) and updated retail store. Also, participate in the Ali Center’s Black History Month programming after hours: Mr. Temple and the Tigerbelles film and program on February 9th; Event includes appetizers, Olympian medalists, film producers Tom Neff & Shelley Hay; and Pulitzer Prize-winning author David Maraniss; and Long Time Coming on February 28th. Click on ‘calendar’ at www.alicenter.org to reserve your seats.